Jack Hwang was born on July 3, 1931 and he began his study of the Korean martial arts in 1941. His uncle, Soun Gyu Hwang, was head of the Pusan Police Force, and he was a big influence over Jack’s love of the martial arts and spurred him on in his training, requiring constant and intensive practice. 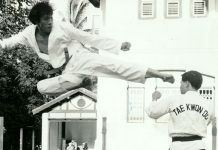 In 1945 Jack Hwang began to train at the Yun Moo Kwan School in Pusan. Times were rough in Korea. “It was impossible to go out on the street without getting into a fight. Everyone wanted to prove something,” says Hwang. From 1950 through 1955, Hwang utilized his skills in the Army of the Republic of South Korea, where, through his distinguished service, he achieved the rank of Captain. In 1957 Jack Hwang immigrated from his war-torn native Korea seeking a better life in the United States. 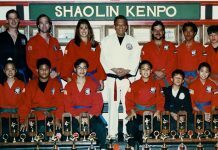 He came to the United States as a foreign exchange student and even thought he had a great love for martial arts, he had experienced so much fighting that he decided to continue his education instead of teaching martial arts. Having graduated from Pusan University in South Korea with a law degree he decided to enroll at Wisconsin State College where he earned a bachelors degree in criminology. He continued his education at Sam Houston College in Huntsville, Texas where he earned his masters in criminology. 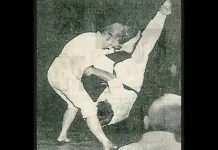 He began teaching martial arts in 1960, opening his own school, and he ultimately trained thousands of students all over the United States, Europe and Mexico. Jack Hwang became a U.S. Citizen in 1968. 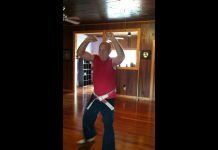 Originally Jack had hoped to become a school teacher in the U.S., but he realized that his English was not good enough and he returned to teaching martial arts to make a living. 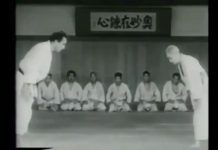 He competed in American tournaments for a couple of years, but was usually disqualified for excessive contact which was tough to do in the days of full contact in competition. 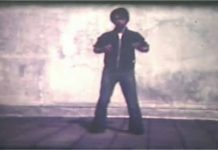 Having fought on the streets and in actual war, Jack’s quick reflexes and use of force were hard to curb. 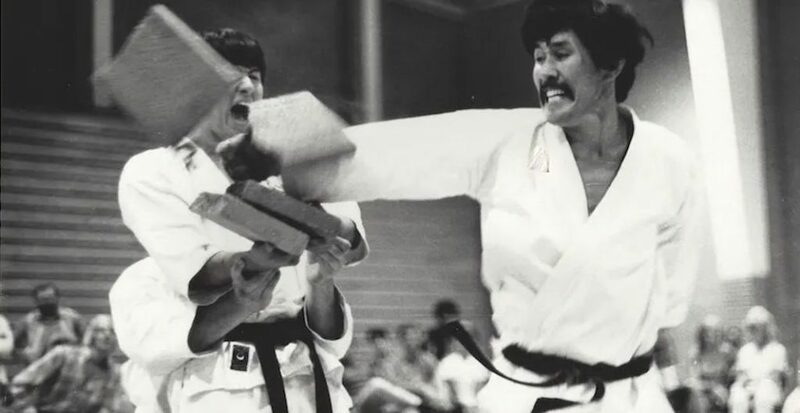 This caused Jack Hwang to begin to promote his own tournaments and his All American Open Karate Championships in Oklahoma became one of the few recognized major events in the 1970s. Many a Texas fighter earned crowns at his tournament. Grand Master Jack Hwang passed away on June 29, 2017 surrounded by loved ones, friends, students, and the amazing doctors and nurses at the North Oklahoma Heart Hospital. His service was held on Monday, July 3, 2017, at 4 p.m. at Capitol Hill Baptist Church in Moore.